For Erin Gruwell, walking into her first teaching job was like entering a war zone. Gruwell was given a class of "sure-to-drop-outs," students no other teacher wanted, students who weren't expected to succeed. The school was tough, racially divided, and gang-infested. Fights and even murders were part of the students' experience. Some of the kids were homeless. Others came from broken or abusive homes. They saw people they knew using drugs every day. There were few places to go to be safe and few people they could count on. Gruwell was white, wore suits to class and looked like the well-educated product of a safe suburban life. The administrators expected her to quit as soon as she came up against violence and hatred in her classroom. Instead she threw out the curriculum and dedicated her class to learning about peace and tolerance. 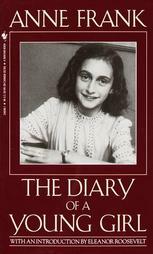 Her first weapon was The Diary of Anne Frank and lessons about the Holocaust. She thought her students might relate to Anne's situation. "Just like [Anne], I knew the feeling of discrimination and to be looked down upon...like her, 'I sometimes feel like a bird in a cage and just want to fly away.' The first thing that came to my mind was that Ms. G was right. I did find myself within the pages of the book, like she said I would." Gruwell brought in Holocaust survivors as guest speakers. She worked a second job on weekends so she could take the students to movies and on field trips. Inspired by their readings and field trips, Gruwell's students started keeping diaries in which they wrote about their daily battles and experiences. For some of them, Gruwell's class was the only place where anyone wanted to hear their stories. For others, it was the first safe place to share them. Gruwell's class became like a family. They made a life-altering "Toast for Change," where they all agreed to give themselves a chance to start life over. Inspired by the stories of the original Freedom Riders who fought segregation and prejudice, they called themselves The Freedom Writers. All the time they continued writing in their diaries. 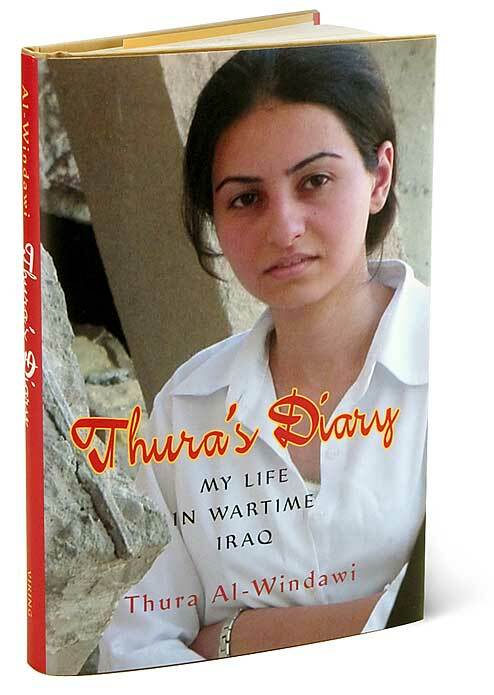 Gruwell's class then read Zlata's Diary which was written by a teenaged girl about her experience of the war in Bosnia. Once again, the students found similarities between their situation and hers. 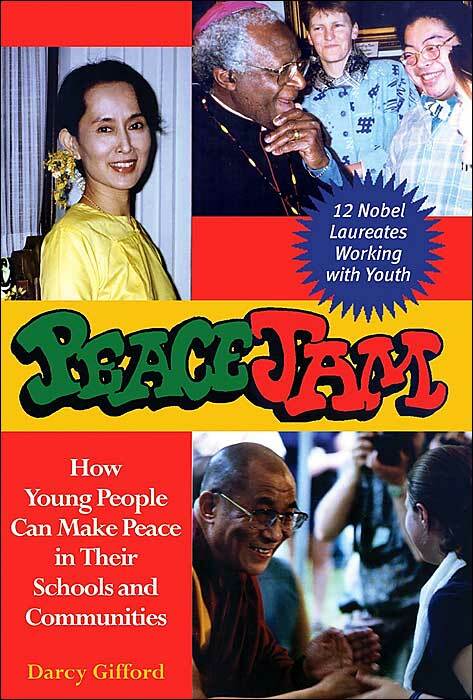 They admired the author's courage and her determination to work for peace. Gruwell wanted her students to know that if they worked together they could accomplish important things. They raised money to bring Zlata Filipovic from Ireland (where she has been living) to visit their school and share what she had learned from living through a war. Zlata encouraged the students in their efforts to fight stereotypes and racial prejudices in their own lives. She became their friend and role model. "Writing about the things that happen to us allows us to look objectively at what's going on around us and turn a negative experience into something positive and useful. This process requires a lot of work, effort and greatness, but it is possible, and the Freedom Writers have proved it--they've chosen a difficult, but powerful, path." Gruwell also brought Miep Gies to visit the students and share her experiences. Miep Gies was deeply moved by the students' concern and commitment to change, calling them "the real heroes." Eventually The Freedom Writers' stories gained media attention. They began travelling around the country, presenting their ideas on education to the Secretary of Education in Washington D.C., accepting awards, and giving television and newspaper interviews. They even testified before Congress, where they received standing ovations. Their diary entries and more exciting details of their adventures have been collected in The Freedom Writers Diary: How a Teacher and 150 Teens Used Writing to Change Themselves and the World Around Them. These kids, once written off as dropouts, graduated high school and went to college thanks to The Tolerance Education Foundation, an organization Erin Gruwell helped set up to help pay their tuition. Their successes continued to grow, and as they traveled the country, visiting prisons and reform schools, they became ambassadors for tolerance and peace. Gruwell says: "My students want to be a catalyst for change. They say 'I came from where you came from and I made it out...because I learned how to read, I learned how to write, I learned how to challenge authority. 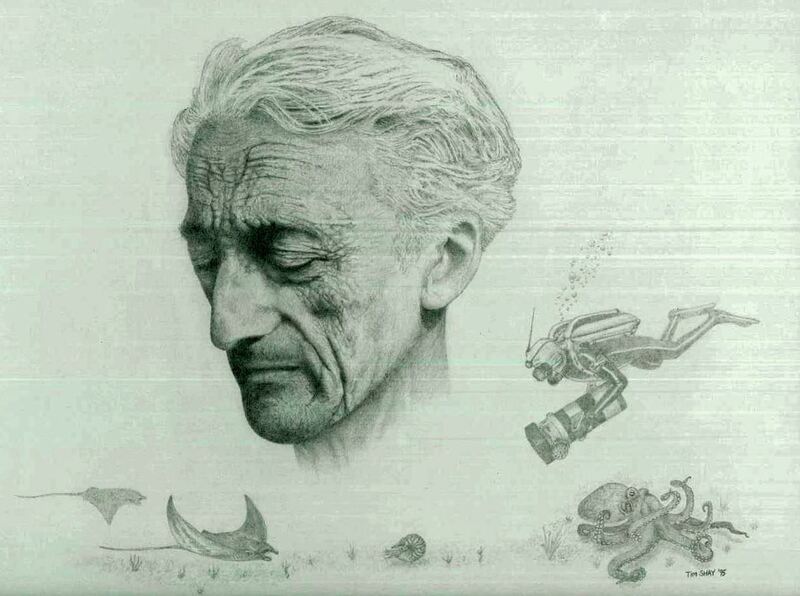 I learned from people like Thoreau and Emerson how to be self-reliant. If you are self-reliant, you can make it happen.' That's one of the virtues my kids try to give back to other people, that they too can make it." Gruwell now teaches at California State University, Long Beach, and she is developing curriculum materials so that other teachers can help their students follow the path of the Freedom Writers. She is writing a second book, helping to finish a documentary about The Freedom Writers, and consulting on a feature film about her and the student heroes. 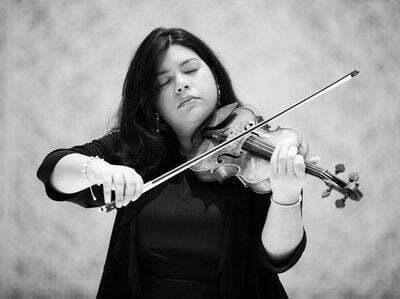 Her story shows how one person's actions against violence can snowball into a movement for peace and tolerance. Gruwell became a hero to her students. 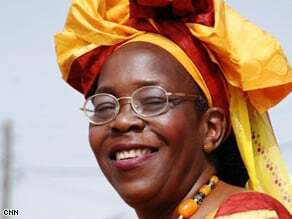 Through her continued work she is a hero for all of us concerned with educating our children for peace. 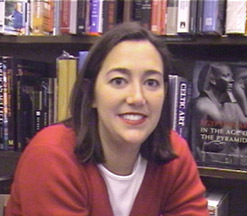 When the My Hero staff asked Erin Gruwell who her heroes are, she responded: "That's easy! Miep Gies, who saved Anne Frank, all the original Freedom Writers, because they were essentially teenagers who were willing to put their life on the line for all of us, the teenager who stood in front of that tank in Tianamen Square, and Anne Frank, obviously, and Zlata Filipovic, and I think anyone who's willing to fight the good fight for the right reasons." Gruwell's foundation, the Freedom Writers Foundation, continues to thrive. Working with many of her Freedom Writers, the project provides workshops and teacher-training nationwide, offers scholarship assistance to at-risk teens entering college, and is spearheading an "Adopt-a-Teacher/Adopt-a-School" initiative to provide academic support, guidance, and inspiration to at-risk students and their teachers. In 2009, the original Freedom Writers project celebrates its 10th anniversary. On July 1, 2009, Erin will give the closing keynote speech, at the NECC 2009 (National Educational Computing Conference) in Washington D.C., where she will share the ways in which her work with the Freedom Writers Foundation has "promoted digital citizenship through storytelling and has influenced teachers and students worldwide." The MY HERO Project will attend this important event and looks forward to viewing the trailer of their upcoming Freedom Writers documentary film, produced by Live Planet. 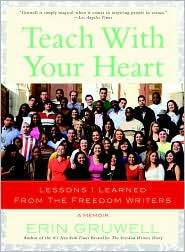 Freedom Writers Foundation - is a group of Freedom Writers, educators, students and professionals who promote tolerance, inclusion in the classroom and innovative methods for educating our diverse population. For more information about Anne Frank visit The Anne Frank Center. Its mission is to educate the public, especially young people, about the causes, instruments, and dangers of discrimination and violence through the story of Anne Frank. For information about the Holocaust visit the Museum of Tolerance. An informative essay on the Freedom Riders is part of a site with information about civil rights in America, written by Lisa Cozzens. For an overview of current events and issues in American education visit the Department of Education website. Erin Gruwell contributed her hero story to MY HERO: Extraordinary People on the Heroes Who Inspire Them. Your purchase of this book helps to support this not for profit educational web project. ...the only heroes I ever read about ran around in tight, colorful underwear and threw buildings at each other for fun. But today, that all changed. A true hero leaped off the pages of a book to pay my class a special visit. Her name is Miep Gies and she is the lady Anne Frank wrote about in her diary. I can't believe that the woman responsible for keeping Anne Frank alive in the attic came to speak to us in person! Erin Gruwell was a young English teacher in an often volatile inner-city school in Long Beach, California, when a racial incident occurred in her classroom. Despite the potential risk involved in confronting this type of conflict, Gruwell used the situation to create an ongoing dialogue among her students, many of whom were plagued by violence, poverty, and despair in their own lives and neighborhoods, and were in turn, at odds with one another. Recognizing in this incident a teachable moment, Gruwell challenged her students in a way that they had never been challenged before. Through journal writing, they boldly confronted the violence and hatred that had so plagued their lives. Together, coined "The Freedom Writers," they published a book of their essays on the hopelessness and violence they grappled with in their lives. The acclaimed book, The Freedom Writers Diary turned a group of at-risk teens into best-selling authors whose stories would eventually take the media by storm. Gruwell and her group have since appeared on ABC's PrimeTime Live, NPR's All Things Considered, Good Morning America, the Oprah Winfrey Show, and ABC's The View, amongst others, and have been featured in People Magazine, Cosmopolitan, and a plethora of other publications. They have also received a slew of academic and peacemaker awards. 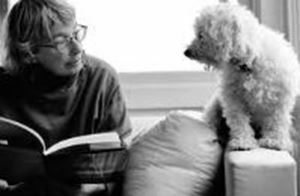 Gruwell, herself, has been touted as a hero and exemplary teacher by foundations and organizations near and far. Hollywood, too, was moved by the teens' essays and by Gruwell's inspiring story. 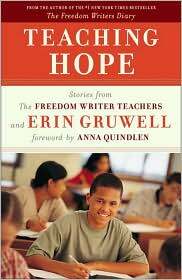 Through her faith in her students and her dedication to them, Gruwell restored hope in those who had lost it long before. Her work continues to inspire teens, whose own neighborhoods might otherwise have dragged them down, to pursue higher education and to thrive. 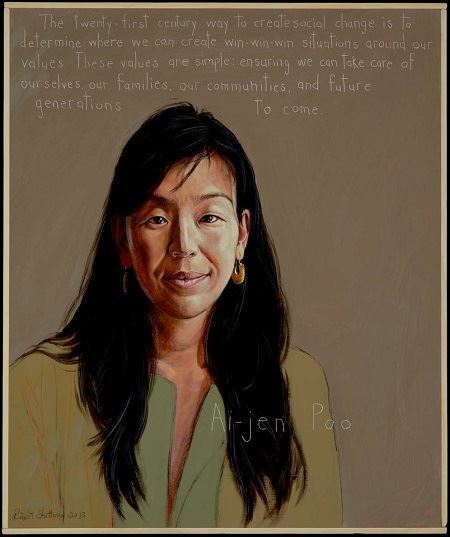 Read about Erin Gruwell's heroes, Anne Frank and Miep Gies, featured in the book by the MY HERO PROJECT--My Hero: Extraordinary People and the Heroes Who Inspire Them. CLICK HERE.